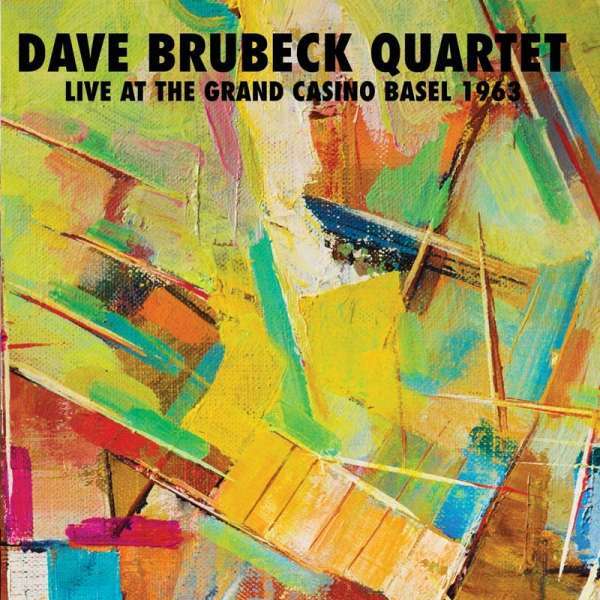 Der Artikel Dave Brubeck (1920-2012): Live At The Grand Casino Basel 1963 wurde in den Warenkorb gelegt. Dave Brubeck was already a living legend by the time this concert was performed for broadcast on Radio Suisse. Featuring his classic quartet with Paul Desmond on sax, it takes in material that had been in their repertoire for years, as well as newer material from their Time Changes and Jazz Impressions Of Japan LP. Versatile, smooth and powerful, it’s presented in dynamic sound, and with background notes and images.